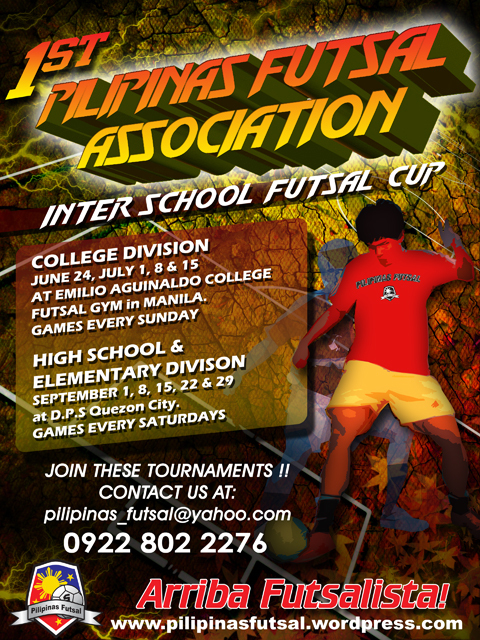 “THE FIRST INTER SCHOOL FUTSAL CUP IN THE PHILIPPINES”. 10:00 AM-ATENEO de MANILA VS. R.T.U. This entry was posted in Futsal Tournaments, Youth Futsal Cups (Age Group) by Pilipinas Futsal. Bookmark the permalink.